flowing water carries beauty, health, and harmony into our environment. The sound of falling water is one of the most relaxing and beneficial for the mind. It has the ability to calm, inspire & heal. 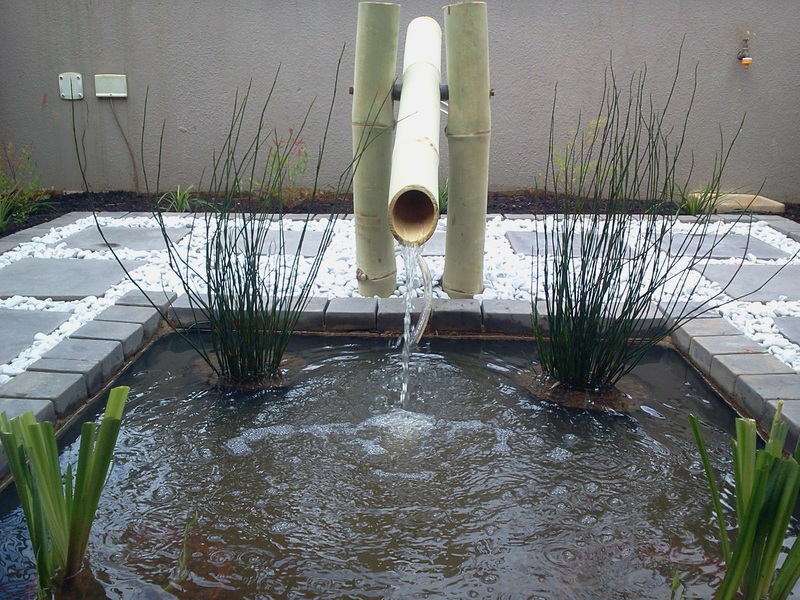 That’s why flowing water has always been important in the design of gardens, temples and cities throughout history. The water element is an essential component of the ancient Chinese art and science of Feng Shui. It can be used to bring health & prosperity to your environment.